The annual British practice of catching swans on the River Thames and its tributaries, and marking the swans to indicate ownership (by the Crown or a corporation). The practice dates from the twelfth century when swans were an important high-status food. 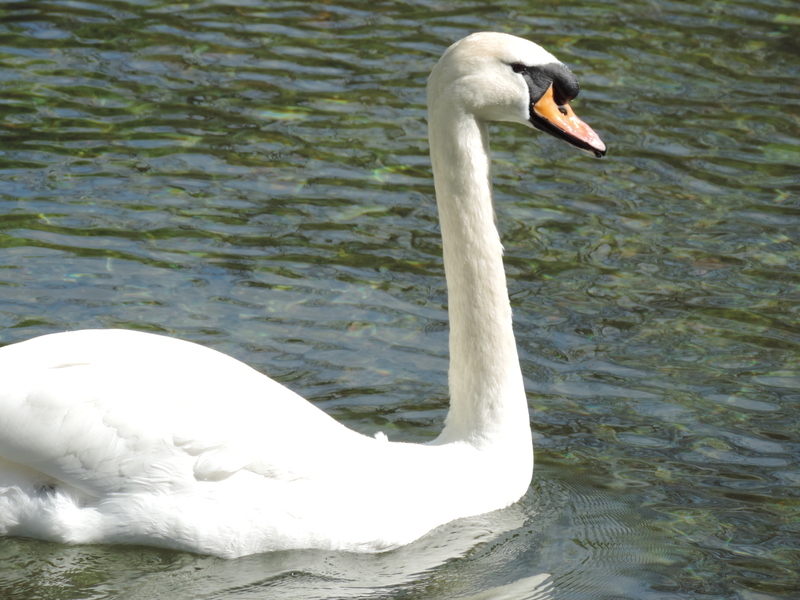 The Crown still retains rights over unmarked mute swans in open water, but the swans are no longer eaten. Modern swan-upping takes place primarily as part of conservation efforts, and education is now a key part of the undertaking. The hyphen is recommend by the New Oxford Spelling Dictionary and other older dictionaries, but many modern uses are not hyphenated. More details on modern swan-upping can be found here and here.